Iñaqui Carnicero will be presenting ¨Unfinished¨ as part of Manifesto Series at Storefront. This event is organized in collaboration with the project “Unfinished,” curated by Inaqui Carnicero and Carlos Quintans for the Spanish Pavilion of the 2016 Venice Architecture Biennale. 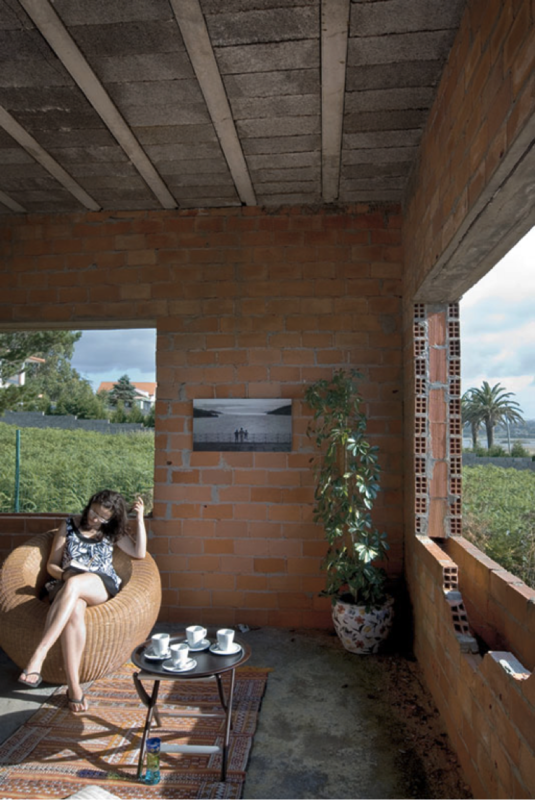 “Unfinished” will present a selection of projects developed in the Iberian Peninsula over the last ten years that epitomize a new type of architectural intervention. Storefront’s Manifesto Series is part of an effort to encourage the formulation of positions and instigate spirited discussion and exchange in a dynamic and polemical context. The format therefore differs from that of a typical symposium. Rather than presenting a synthetic lecture, participants are invited to deliver a concise, point by point manifesto, with the hope that their positions will provide grounds for discussion to test various hypotheses in real time. Support for this series provided by Cornell AAP and Chispa Wines.
. If you would like to become a Storefront member, please see here.